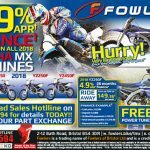 This entry was posted in KTM, New Bikes, News, Off Road, Offers, Press Advertising, Yamaha on 21/03/2018 by Fowlers News. 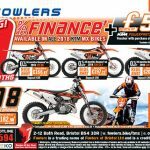 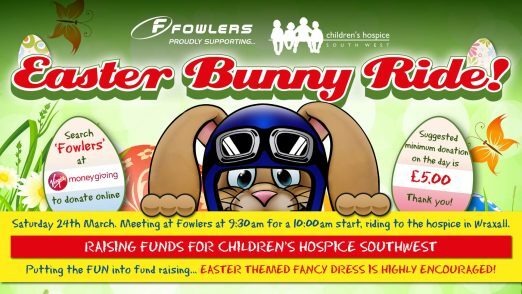 This entry was posted in Clothing, KTM, New Bikes, News, Off Road, Offers, Press Advertising, Scooters, Suzuki on 14/03/2018 by Fowlers News. 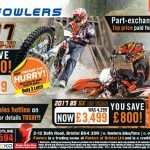 The 2018 Suzuki Address 110 is here! 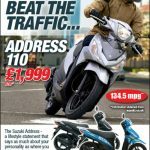 Suzuki have announced that the much loved Address 110 arrives on British shores this week. 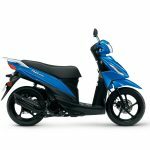 A Lifestyle Statement – This head turning, street-smart all-rounder is more than a stylish commuter, with it’s responsive acceleration, optimised fuel economy and accommodating luggage compartment. 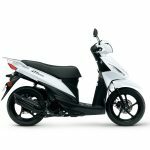 Great Fuel Economy – Optimised valve angle and intake port design, combined with an intelligent fuel-injection system, redesigned camshaft and roller rocker arm, make the Suzuki Address not only powerful and economical but extremely quiet. Large Fuel Tank – Equipped with a large-capacity 5.2 litre fuel tank, the 134 MPG fuel efficient engine propels the new Address up to an astonishing 153 miles on a single tank. 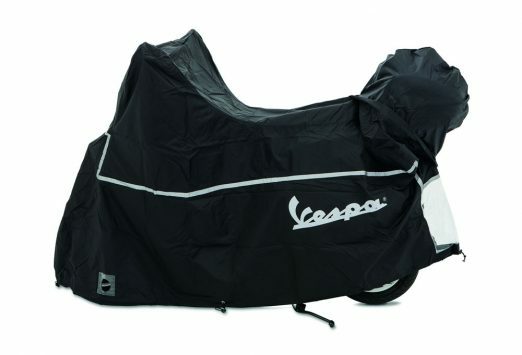 Youthful Styling – Finely designed edges and slender lines run along the body, leg shield and mudguard giving youthful personality. 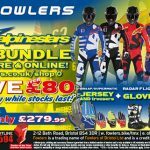 This entry was posted in New Bikes, Scooters, Suzuki on 14/03/2018 by Fowlers News. 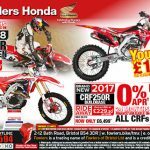 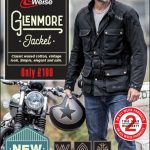 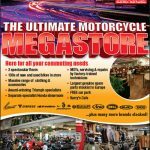 This entry was posted in Clothing, Honda, KTM, New Bikes, News, Off Road, Offers, Press Advertising, Uncategorized on 07/03/2018 by Fowlers News.